Mountain View search giant Google has taken steps to let users share their Google Maps journey information. According to an October 18th, 2018 media release, Google Maps users on both Android and iOS are now able to share their live location, route and estimated time of arrival with anyone in their contacts list. Users will also be able to share their location through third-party apps like Facebook Messenger, WhatsApp and Line. Once a user’s journey has ended, Google Maps will automatically stop sharing their location. 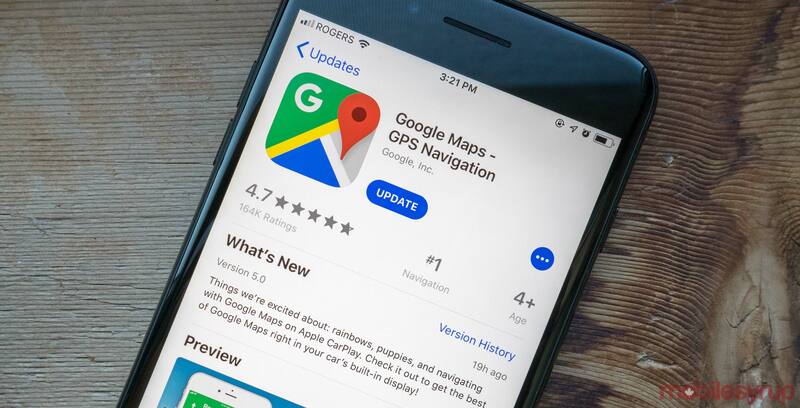 “Getting where you need to go is important, but making it to your destination safe and sound is the most important thing of all,” said Samuel Mclean, product manager for Google Maps, in the same October 18th media release. U.S.-based ride-sharing platform Uber also allows users to share their location with individuals in their contacts lists thanks to the app’s ‘Share My Trip’ feature. Google Maps is free-to-download on Android and iOS.